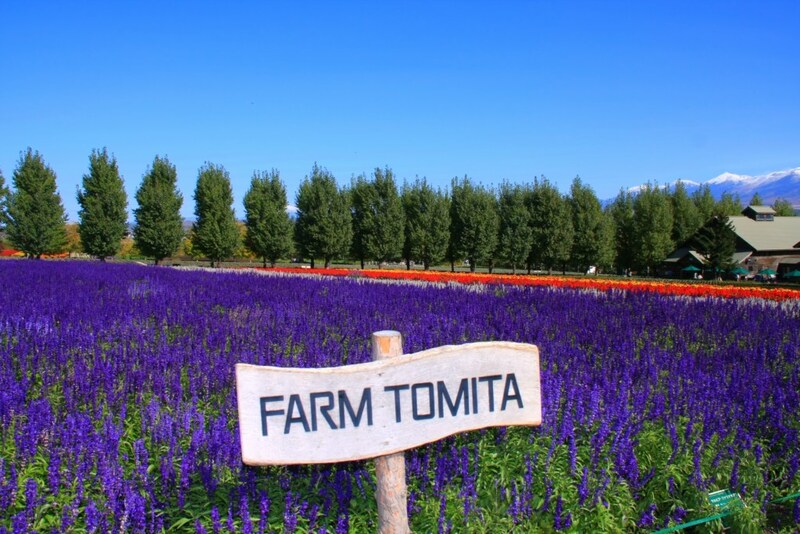 The birthplace of lavender tourism. 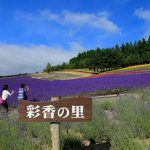 It is the most historic sightseeing lavender garden in Japan, with original products including seasonal diverse flowers, soaps and perfumes. 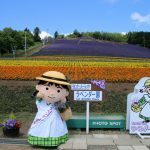 The nearest bus stop is “Nakafurano” (Furano bus). Please come on foot from Nakafurano (about 25 minutes) or by taxi. 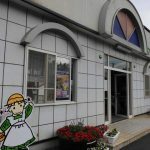 This entry was posted in Hokkaido East MAP, Nakafurano, Sightseeing. Bookmark the permalink. 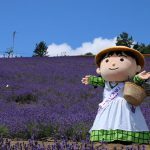 Municipal Lavender Garden The lavender garden spreads to Hokuseiyama in the western part of Nakafurano-cho. 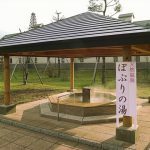 Nakafurano Bankanoyu The only hot spring facility in Nakafurano cho. 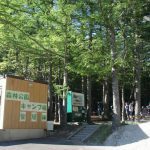 An outdoor bath that is watching the Tokachi dake mountain range is popular. Furano Landscape Gallery Shuichi Okuda's atelier. Landscape painting museum. 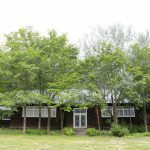 Nakafurano Camp Area Campsite to spend slowly in the nature of Satoyama spreading to 5 minutes on foot from lavender garden. 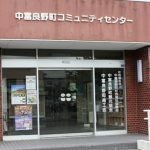 Nakafurano Tourism Association It is in the community center. Nakafurano is the place to refresh your heart. 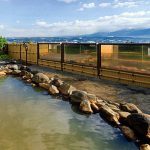 Nakafurano Potpourrinoyu Foot bath located in the premises of Furano Laterale. 100% natural hot spring without any filtration or additives, free of charge. Nakafurano Information Center Information on tourist information and accommodation facilities in Nakafurano cho. Let's listen to the highlights and how to have fun. 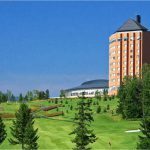 Furano Resort Orika Golf Club Golf course, resort hotel in Kamori sightseeing. Nakafurano Flower Park A lawn park with a fountain adjacent to the town-owned lavender garden. Four seasons flowers bloom.